Although their homes are out in the foliage of the forests, roaches love to venture into your home in search of a more consistent food source. Once inside, it only takes a few weeks for them to multiply and infest your home, putting you in danger of a variety of diseases. It is hard to completely prevent roaches from entering your home, but here are some steps towards keeping them out for good. Clean regularly. 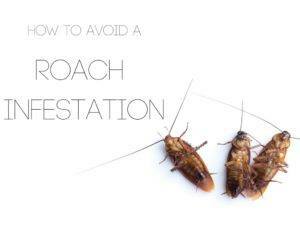 Having a clean home will deter pests like roaches from taking up residence in your house. Roaches especially like dark and damp areas, so always check in places like under your sink or your shower. Seal Gaps. Sealing gaps around your doors, windows, and places where your utility lines and pipes enter the house is the most proactive way to prevent roaches from getting in. Remove resources. The main reason roaches will enter your household and make a home of it is because you are providing them with sources of food and water. Ensuring you don’t have any leaks in your home or crumbs lying around will help you prevent them from moving in. Clear debris. Roaches feel the safest when they can hide in clutter. If you keep a foot-wide area outside the entrances of your home, they won’t feel comfortable hiding near your home, and won’t be tempted to journey indoor. If roaches or other pests have already invaded your home, you’ll need professional assistance to get them out. 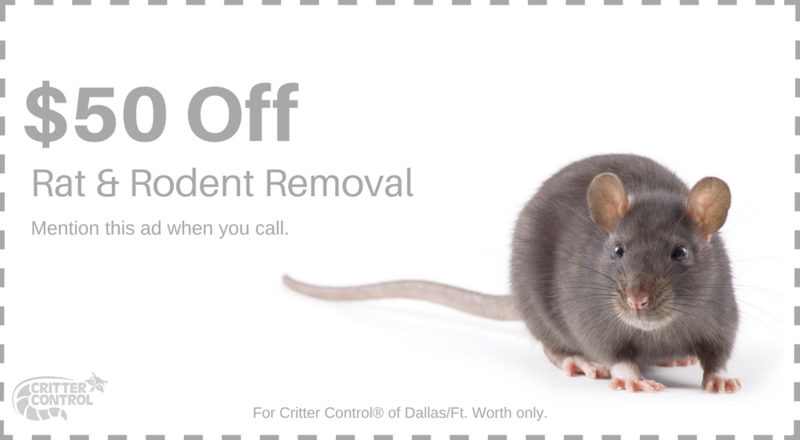 Critter Control® Fort Worth can assist you in eliminating all the pests that may be hiding in your home. We also know all the best ways to seal up and spray your home in order to prevent another bug infestation from occurring again.